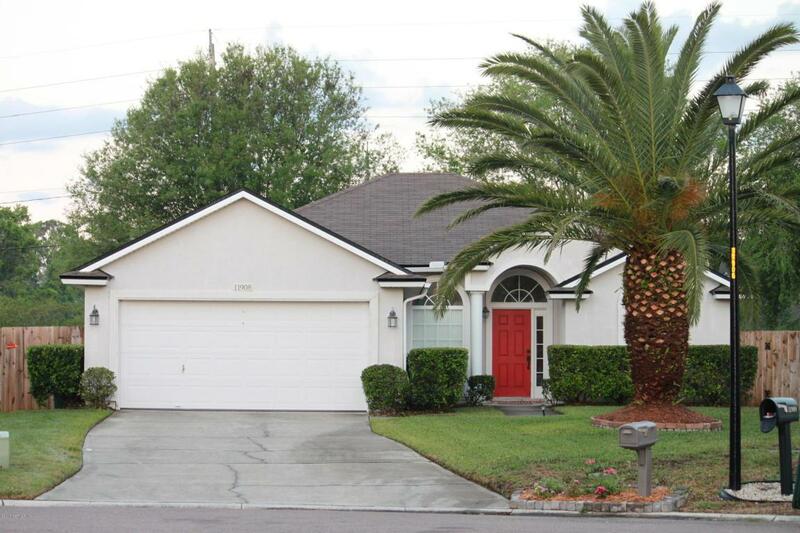 Beautifully maintained 3 bedroom 2 bathroom home minutes away from St. Johns Town Center and 295. 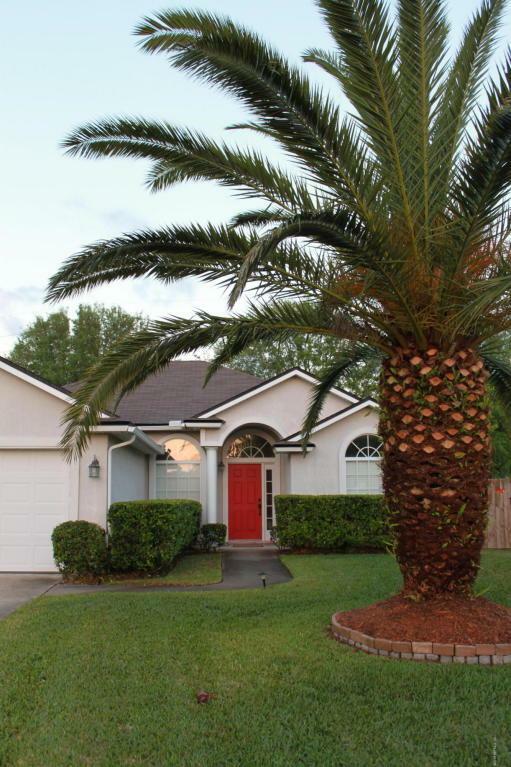 Home sits on an over sized lot with a spacious fenced in backyard. 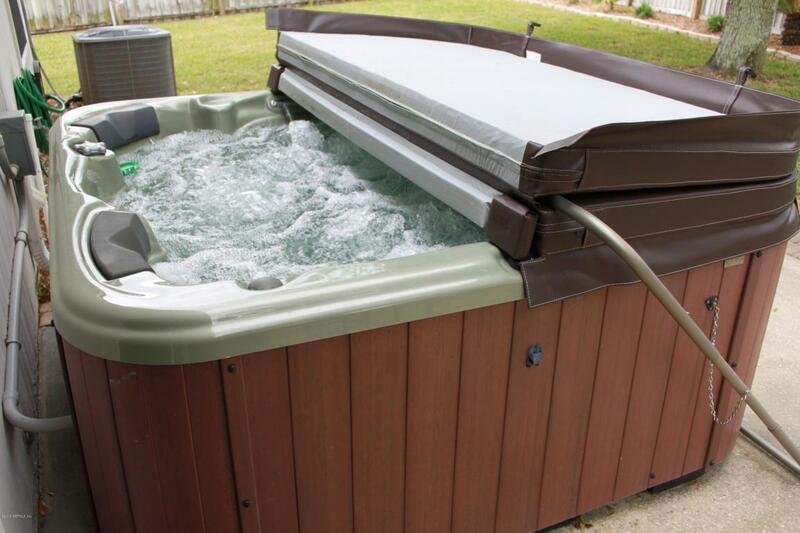 Relax from a long day with a dip in the hot tub or entertain guests on expanded patio with upgraded pavers. Interior walls are freshly painted with crown moulding throughout. 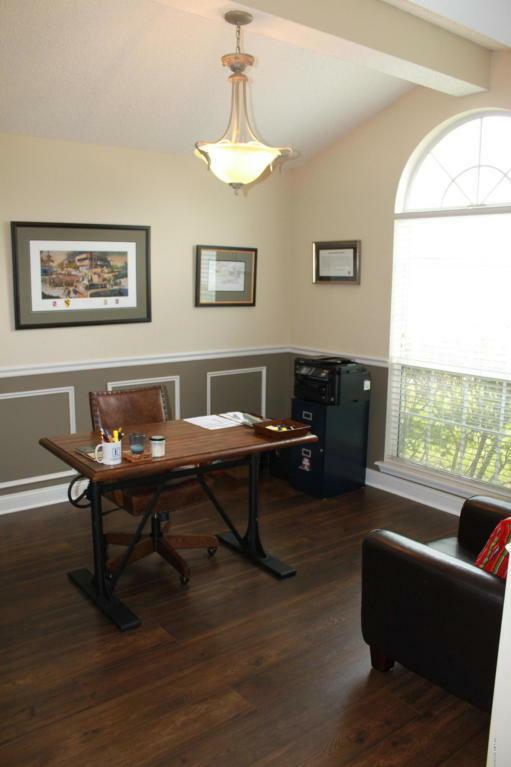 Bedrooms and office flooring updated in 2016 with Pergo Max Premier Laminate flooring, Home has a very open feel with a large kitchen that flows into living room with wood burning fire place. HVAC system was completely replaced in 2014. Master bathroom includes double sink vanity, garden tub, walk in shower and walk in closet. Don't miss an opportunity to see this home before its gone!